Tami Hoag is the #1 internationally bestselling author of more than thirty books. 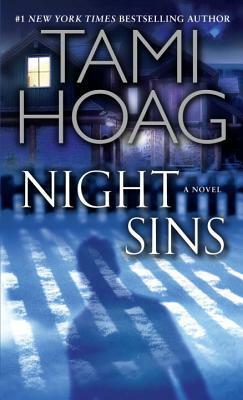 Renowned for combining thrilling plots with character-driven suspense, Hoag first hit the New York Times bestseller list with Night Sins, and each of her books since has been a bestseller. There are more than forty million copies of her books in print in more than thirty languages. She lives in Florida.